The Belgian beer world is known for its many beers, but also for its many breweries. We offer plenty of small, but also very large, professional brewers. Usually they have a rich history, going back for many centuries. So this Westmalle Trappist brewery was founded in 1836. A brief history can be found later in this article. 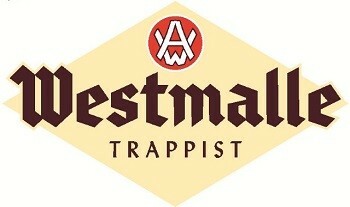 On April 22 1836 Westmalle monks were allowed to drink their beers during the meal. On that day, the monastery is in fact officially a Trappist abbey. Not much later, in 1836, the monks start constructing the actual brewery. Due to the increasing demand an expansion is necessary. Between 1865 and 1897 the infrastructure is greatly expanded. About 24 years later, they start with the commercial sales through dealers. Today their beers are still available like this.